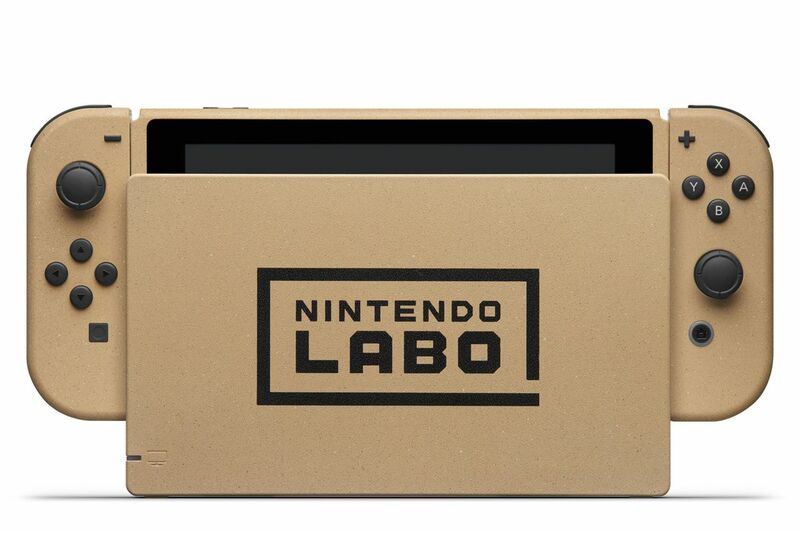 Next month, Nintendo’s latest Labo creation contest will award a really swell first prize, but that’s not the news. The news is that the first prize should instead go on sale to the general public and they should find something else for the winner. 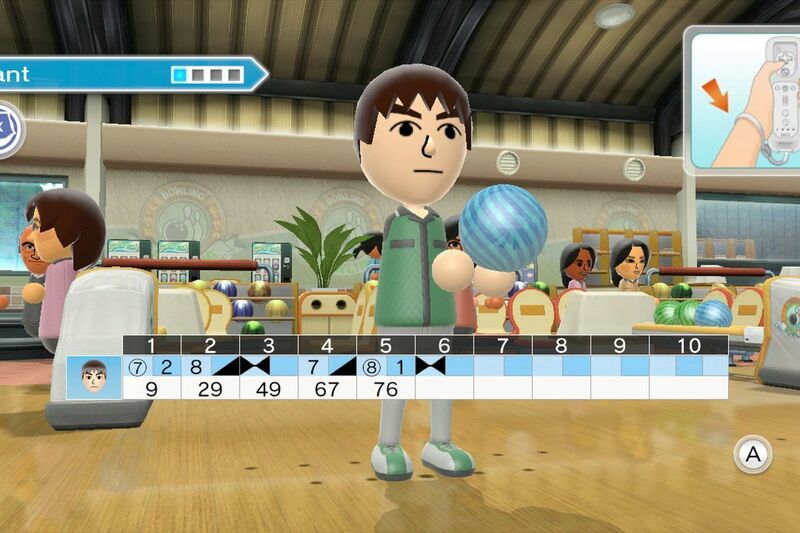 Really, it’s the only equitable solution when you show off something this cool, Nintendo.